Our coverage of the event follows the great success of last December's broadcast where the live stream received over 40,000 views and reached over 157,000 people on Facebook. This year's broadcast is set to eclipse these figures, with the introduction of live graphics and commentary providing a far superior quality of production. And there are some fantastic opportunities to get involved and help young people and volunteers in the most deprived parts of Greater Manchester. More information on the range of sponsorship opportunities available can be seen here, including the opportunity to be broadcast sponsor and capitalise on the significant viewing figures that we expect to achieve. Your support will also go a long way to helping the fantastic charitable work Boys & Girls Clubs do up and down the country and will impact young people in a positive, impactful way. 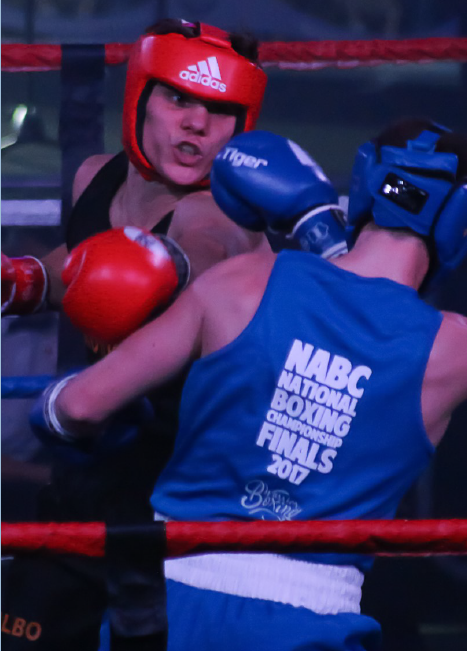 If you would like more information regarding sponsorship then contact Andy Hammill at NABGC on 0161 660 4091 or email activities@bgcgm.org.uk.